Nationwide Concrete Flooring have recently secured this 2000m2 steel reinforced concrete floor slab in Newcastle Upon Tyne. 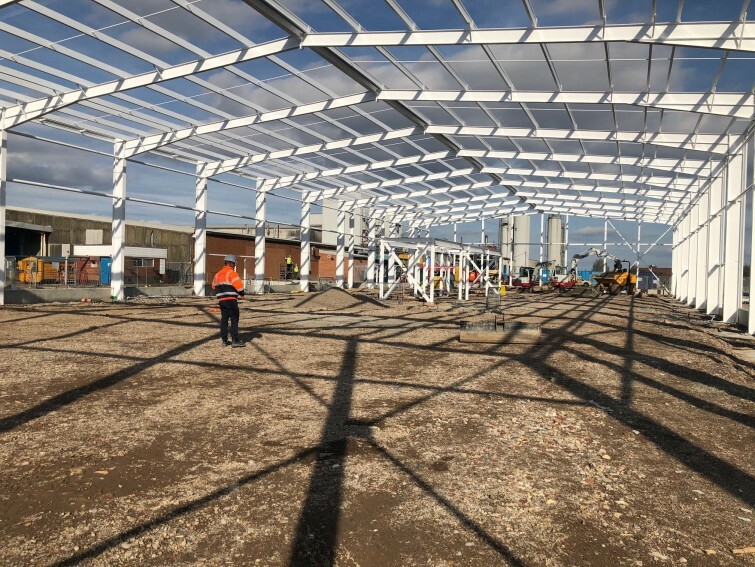 The roof and cladding are going to be installed next week and Nationwide Diamond Contracts will be on site to carry out the sub base levelling and column isolation details prior to the concrete flooring team arriving. 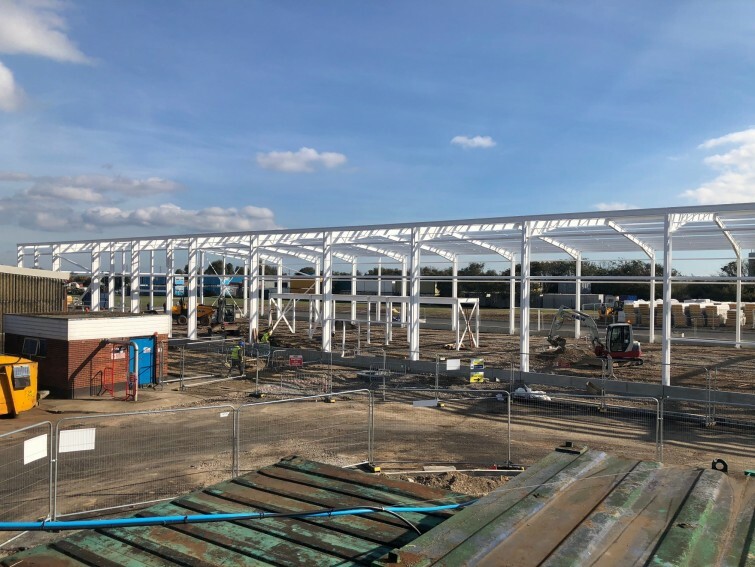 The 200mm concrete floor slab with two layers of steel mesh will be installed over two days utilising the very latest and world leading Somero S22E laser screed on a just in time basis. More photos to follow soon as work progresses on site.